Located in the northern portion of New York State, the Adirondack Park encompasses more than 6 million acres filled with dense forest, mountain peaks, and abundant bodies of water. While it is a beautiful sight year-round, the Adirondacks truly shine when the nights grow colder and summer turns to fall. The canopy of trees comes alive with vibrant hues turning the rolling landscapes from lush greens to fiery reds, oranges, and yellows. Need more reasons to plan a scenic drive through the Adirondacks? This incredible gallery of photos from National Geographic welcomed the return of fall in a blaze of color and beauty and heavily features the Adirondacks. The Adirondack photos, from photographer Micahel Melford, display the true beauty of the autumnal colors throughout the park. The photos were taken in 2011 while Melford was on assignment for National Geographic. A bit of a gear minimalist, he heads into the field with only enough equpiment to make for a productive day: a tripod, two camera bodies, and three lenses. Before heading out on assignment, Melford does the best he can to prepare by looking at predictable things like the moon cycle, dawn/dusk, and weather. The New York native uses his camera to capture unique perspectives of the foliage, including wider landscapes and close-ups of nature's incredible transformation. Melford is also in the camp that you'll never see the same exact scene twice. He stated in the National Geographic piece, "Give yourself more time and get to know an area, then keep going back." This rings particularly true of the Adirondacks where flora and fauna are ever changing the landscapes. 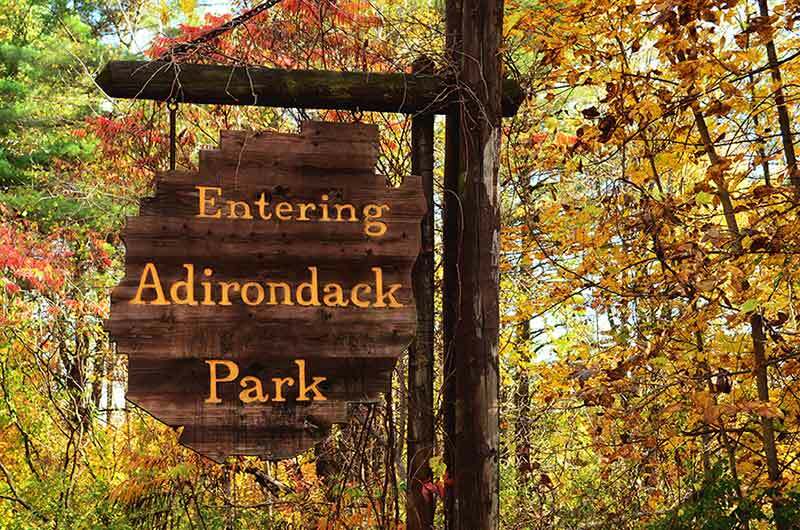 Ready to see the beauty of the Adirondacks for yourself?